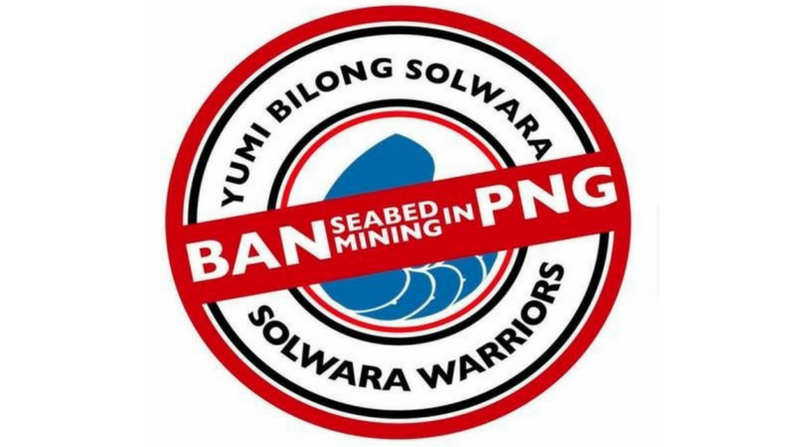 The Alliance of Solwara Warriors will submit their objections to Exploration License 1196 (EL 1196) to the Mineral Resources Authority (MRA) on February 26. EL 1196 is situated on traditional fishing and ceremonial waters of West Coast Namatanai in New Ireland Province and Duke of York Islands in East New Britain Province. 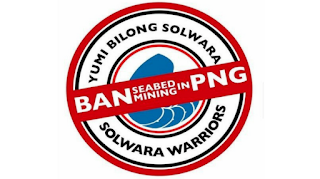 In a statement, the Alliance of Solwara Warriors said: “As maritime communities whose wellbeing and quality of life depend on the health of the sea, we were not consulted before licenses and leases were awarded by the National Government for seabed mining project in the country. “We were not given the opportunity to exercise our rights as stated in the United Nation’s Declaration on the Rights of Indigenous people on Free Prior Informed Consent. “We also recognise through our local and traditional knowledge of tides and currents that many of our communities will face disastrous impacts if this experiment of seabed mining continues. The Alliance said carrying the voices of their communities, they call on the Mining Minister, Johnson Tuke, to recognise and acknowledge that they are not ‘external groups’. Furthermore, the Alliance has thanked the Evangelical Lutheran Church of Papua New Guinea (ELC PNG), Catholic Bishops Conference (CBC), Caritas PNG, the PNG Council of Churches (PNGCC) and the Pacific Council of Churches (PCC) and His Eminence, Cardinal John Ribat, for recognising and acknowledging them as the custodians of the sea.